My next edition of De Concertzender‘s non-stop world music-hour Wereldmineralen, 13 september 2008, broadcasted on Radio 6 and via internet and of course retrievable ‘on demand’ after broadcast, features a great variety of vocal genres, picked from four recent world music releases: you’ll hear fado from Portugal, the light classical ‘ghazal’ from India, Arabic songs from Lebanon and songs from the Netherlands Antillean island Curacao. The programme starts with songs from the album ‘Terra’ by world famous Portuguese singer Mariza. As her songs are as always pervaded with passion and melancholy, once more her fado moves in a slightly new direction. On ‘Terra’ Mariza works with Cuban, Brazilian and Cape Verdean musicians and now and then a nice jazzy flavour -through the subtle use of trumpet and piano- enters her fado’s. I selected four beautiful songs that will delight you for sure. Then it’s singer Kiran Ahluwalia‘s turn. She’s from Canada but her music is steeped in India’s classical traditions. 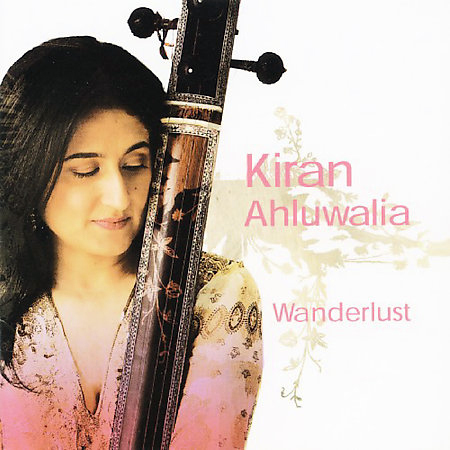 On her album ‘Wanderlust’ she offers the light classical ghazal, a genre of romantic love songs from India. This is followed by Arabic songs by Lebanese singer Rima Khcheich. On her album ‘Falak’ she sings traditional and modern songs, all beautifully and adventurously accompanied by jazz musicians from The Netherlands: the Yuri Honing Trio, guitarist Maarten van der Grinten and percussionist Ali El Khatib. 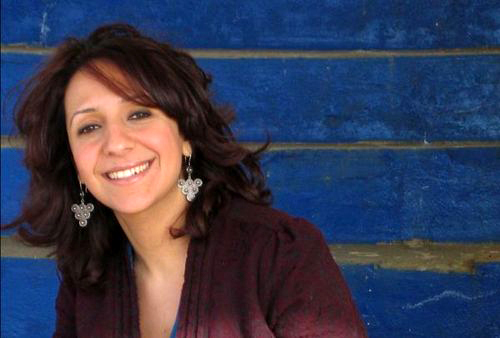 They provide a nicely arranged instrumental background to her vocals in a beautiful mixture of jazz and Arabic music. The programme concludes with songs taken from the beautifully produced album ‘Dulsura di Korsou’ by Dutch-Antillean pianist Randal Corsen. 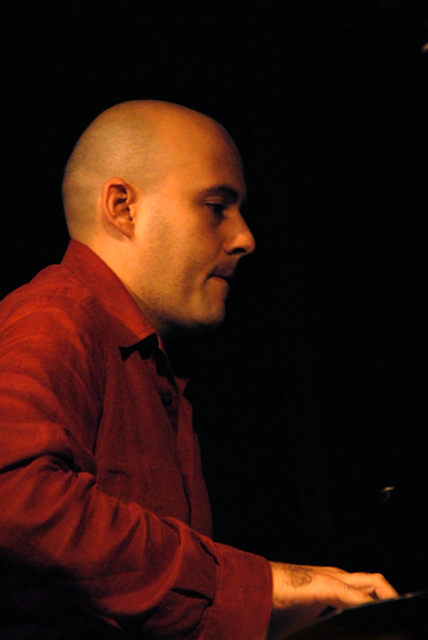 On this album Corsen puts together a variety of traditional compositions from Curacao in modern, jazz-like arrangements. I’ve chosen three songs from Curacao, two sung by the beautiful and powerful voice of Shirma Rouse and another one with singer Arlette Koeijers in a leading role. So, tune in for this nice edition of Wereldmineralen, full of delightful and emotionally rich vocal music from very different traditions. This entry was posted in Wereldmineralen - World Minerals and tagged Arabic music, Arlette Koeijers, Canada, Concertzender, Curacao, fado, ghazal, India, Kiran Ahluwalia, Lebanon, Mariza, Pieter de Rooij, Portugal, Radio 6, Randal Corsen, Rima Khcheich, Shirma Rouse, Wereldmineralen by Pieter de Rooij. Bookmark the permalink. You you should edit the blog subject title Wereldmineralen Sat. 13 sept.: recently released vocal music from different traditions Tonal Ties to something more suited for your blog post you create. I loved the the writing still. I admire the useful information you offer you within your articles. I will bookmark your blog and have my young children check up here usually. I am really sure they are going to discover lots of new stuff here than anybody else!